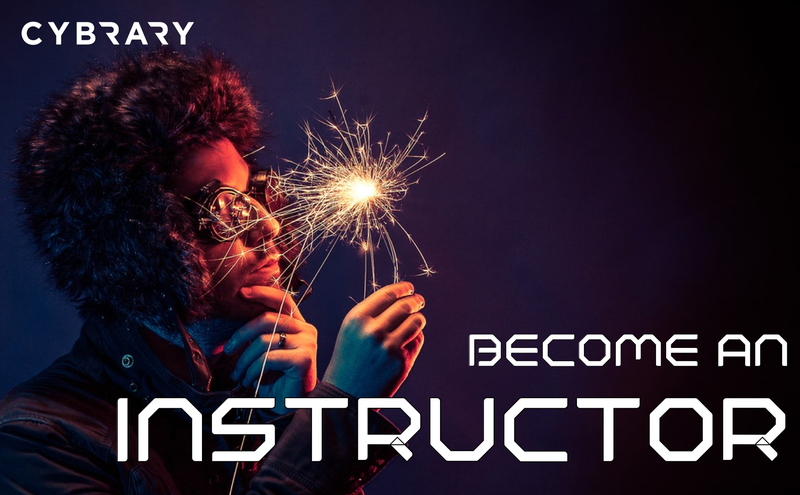 Why become a Cybrary Instructor? – Earn additional income by becoming an instructor. Kelly Handerhan grew her business to over half a million dollars a year. – Grow your brand. Kelly’s courses have been viewed over 3 million times in the past year. – Directly train the next generation of cybersecurity/it professionals and empower them to fill the 3 million cyber/it job deficit. Kelly has taught over 120k students and has reached over 300 companies in the last year alone. – Grow your network by joining the hundreds of creators and contributors on our site. 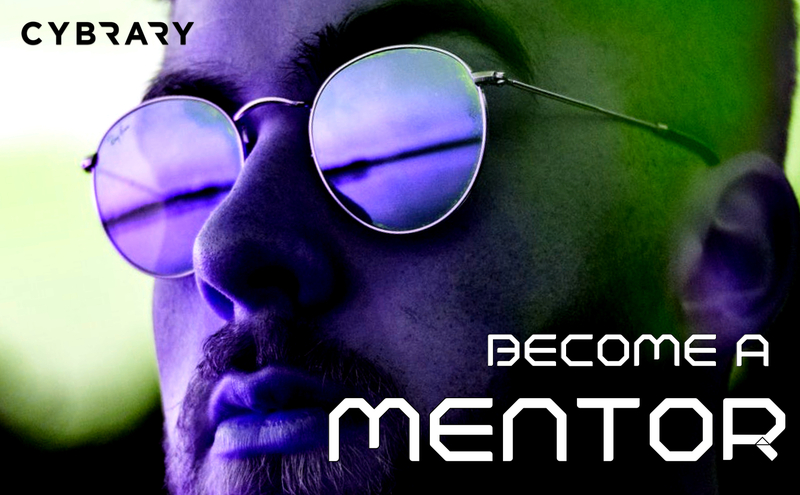 Why become a Cybrary Mentor? – Mentor millions of students on the Cybrary platform. Our mentors Shane Markley & Mark Nibert mentor over 4,000 students every day. – Provide hands on mentorship and guidance for college students, CISO’s, and everyone else under the sun. – Mentor along with people from the DoD, Accenture, Cisco, and more! – Tell your story of success and inspire the next generation of industry leaders. 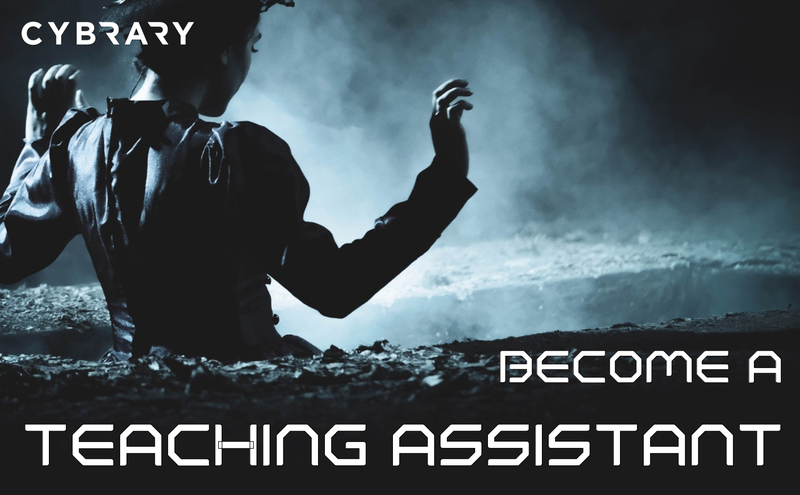 Why become a Cybrary Teaching Assistants? – Work hand in hand with your favorite instructors and empower the millions of students on our platform through your collaboration. – Take your learning and understanding of material to the next level by assisting in the actual instruction of it. – Receive access to never before seen content on the Cybrary platform before it comes out. – Connect with amazing instructors like Kelly Handerhan and Ken Underhil to grow your network. 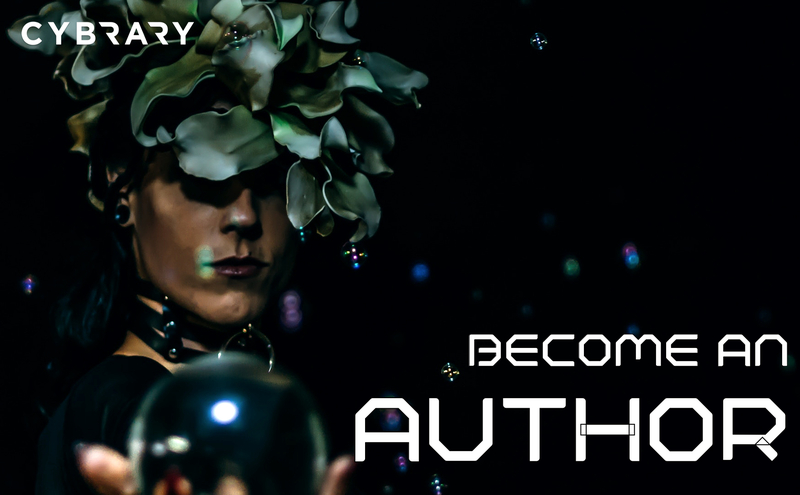 Why become a Cybrary Author? – Become a published author on the largest distribution platform for cybersecurity and IT training. Top authors get over 20k views each month! – Become a prominent subject matter expert and share your story. – Expand your brand and your presence in the industry. – Grow your network amongst our community of CISO’s, Instructors, Mentors, and more!